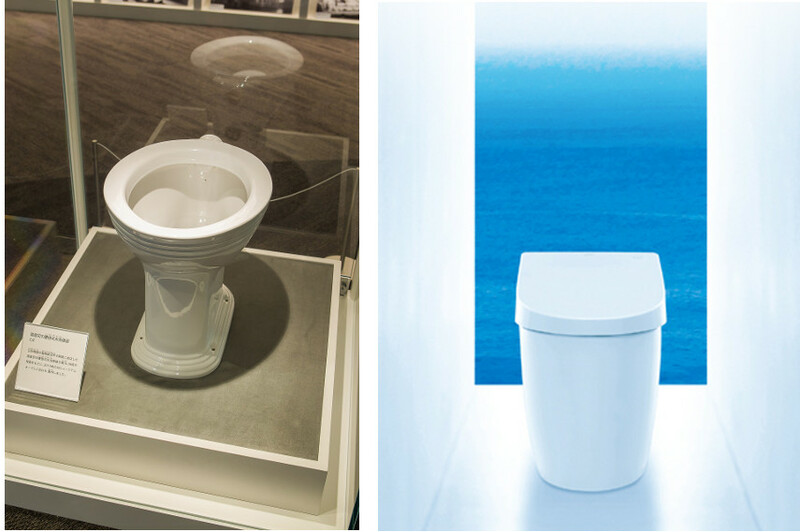 A Toilet Museum Opens in Japan ! Almost a century has passed since Marcel Duchamp exhibited his famous urinal at the Society of Independent Artists showcase. Since then much has changed in the world of art and sanitary ware. 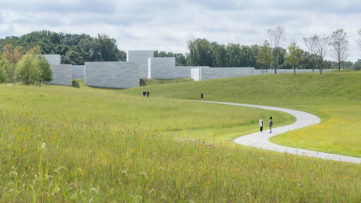 Toilets are no longer exhibited as individual pieces at group shows. Now they have their own museums! After the opening of Sulabh International Museum of Toilets in India another restroom-inspired venue was recently established in Japan. 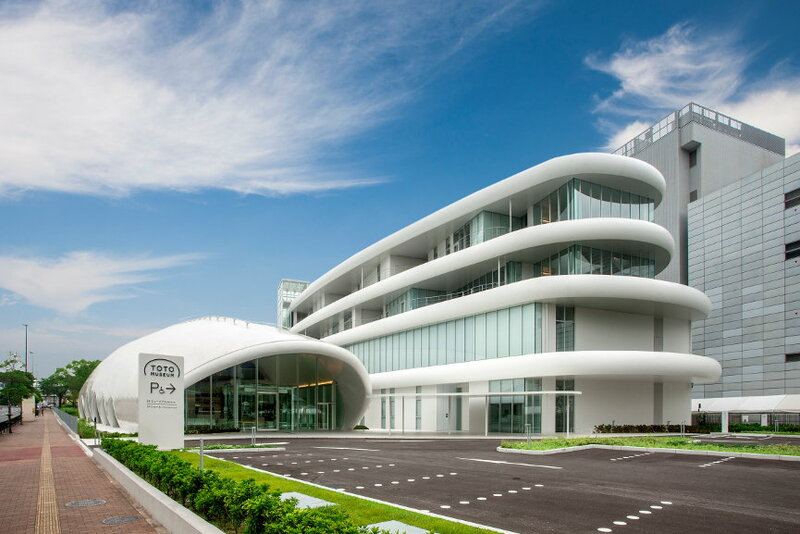 TOTO museum in Fukuoka features over 950 of the most luxurious and the most memorable sanitary items created by the famous Japanese manufacturer. 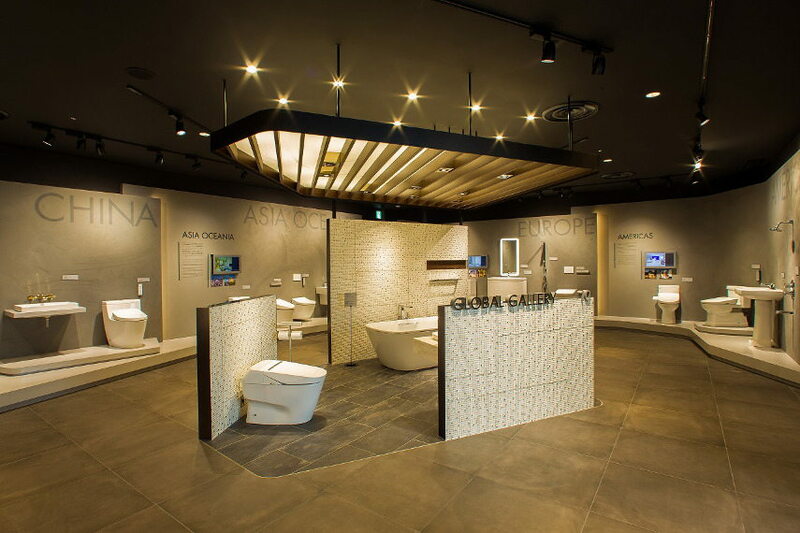 TOTO is one of the leading Japanese companies, widely acknowledged for producing the new generation of high-tech toilets. Their basic models have built-in seat heaters, automatic lids and frighteningly precise bidets for rinsing. More advanced items are connected to computers and smartphones via Bluetooth and users can program their preferences and play their favorite music through the built-in speakers. Some models can even calculate the time of the day when toilets are most used, and start to purify the air minutes before to eliminate odor. Most bowls are self-cleaning and environmentally friendly, designed to conserve both energy and water. As previously mentioned, the Japanese museum isn’t the only venue dedicated to crucial restroom components. It was preceded by the Sulabh International Museum of toilets, established in 1992 in New Delhi. 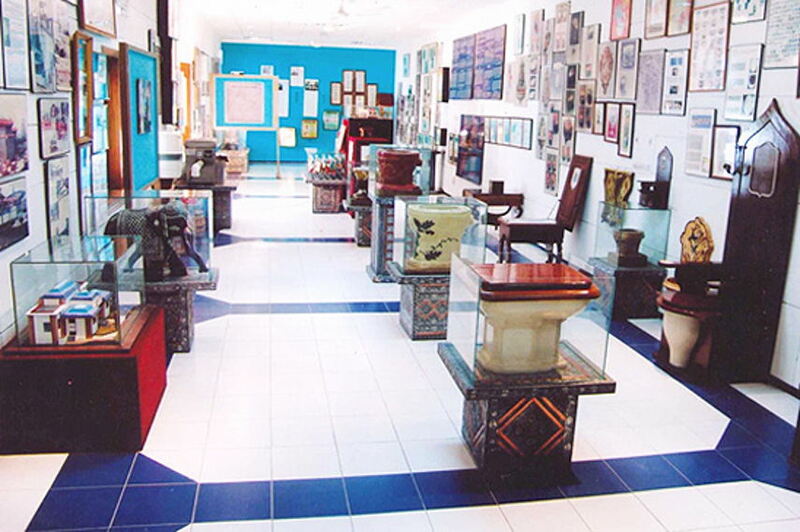 Unlike its Japanese counterpart that displays different products made by one particular brand, the Indian toilet museum contains a variety of toilets produced all over the world. Sulabh International Museum displays the development of toilet system from the third millennium B.C. to the end of the 20th century. Its collection contains old, rare and unusual items such as sewerage system of the Harappan Civilization, dating back to 2,500 BC, Roman gold and silver toilet pots, medieval commodes that were used in Britain, while camping out and hunting and many other historical features. The venue also exhibits a series of photographs, anecdotes and poems related to lavatories and their usage. This giant, comprehensive collection portrays the history of hygiene and sanitation and aims to educate people about the importance of proper toilets for the overall health. TOTO museum in Japan opened on Friday, August 28th in order to mark a 100 anniversary of the company. 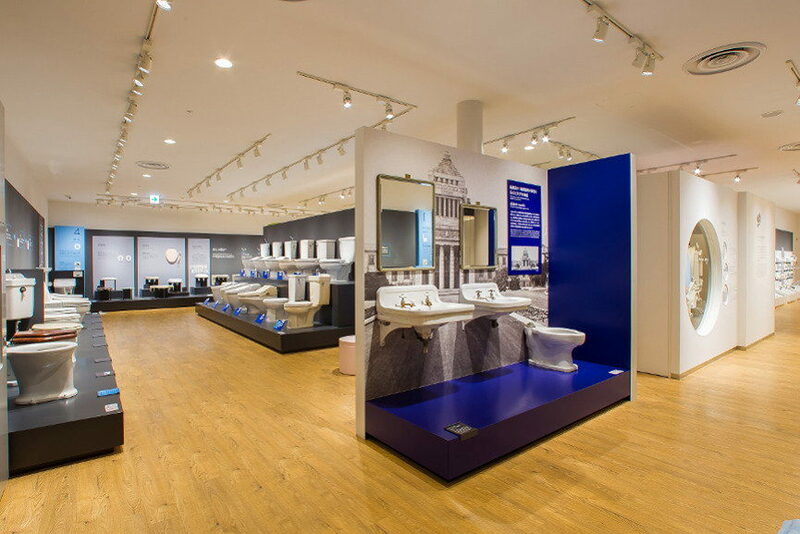 The brand’s original toilet seat from 1914 will be on display together with the luxurious types used by the Olympians during the 1964 Summer Olympic Games in Tokyo. TOTO’s high-tech products are widely used in Japan, with nearly every household in the country owning a toilet plugged into the mains electricity. 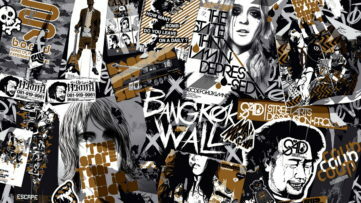 These articles are very popular among tourists and even celebrities like Madonna and Will Smith sung their praises, according to the art daily. TOTO museum’s giant building is located close to the company’s headquarters and the owners have grand plans for the facility, hoping to attract up to two million visitors every year. Admissions are free. Should toilets be exhibited in a museums? Leave a comment on our Facebook page. 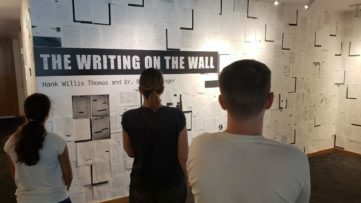 We cover everything from various museums to the finest galleries, so sign up for My Widewalls and stay informed for FREE!